We all know we’re supposed to eat more fruits and vegetables–at least 5 a day, according to the CDC, or even up to 9 a day. I’m still struggling with the thought of packing 9 fruits and vegetables into every day (and actually eating anything besides fruits and vegetables), but I do think working my way up to 5 is doable. However, if I’m going to achieve this goal, methinks I’d better start early in the day. Ignoring breakfast as an opportunity for fruits and veggies is kind of shooting myself in the foot, since I then only have two meals and maybe one snack over which to distribute my five. That’s pushing it. 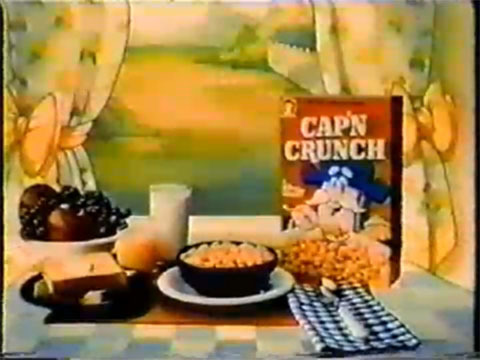 So lately I’ve been brainstorming ways to include fruits and vegetables at breakfast that are a little less obtrusive than just forcing myself to eat carrots next to my eggs, or an orange next to my cereal, like those sad “part of this complete breakfast” pictures they used to have in Cap’n Crunch commercials. So here’s to including fruits and veggies in enjoyable ways that add to a healthy breakfast instead of just minimizing the damage of unhealthy options. Even if you try one of these twice a week, it’s a step in the right direction. 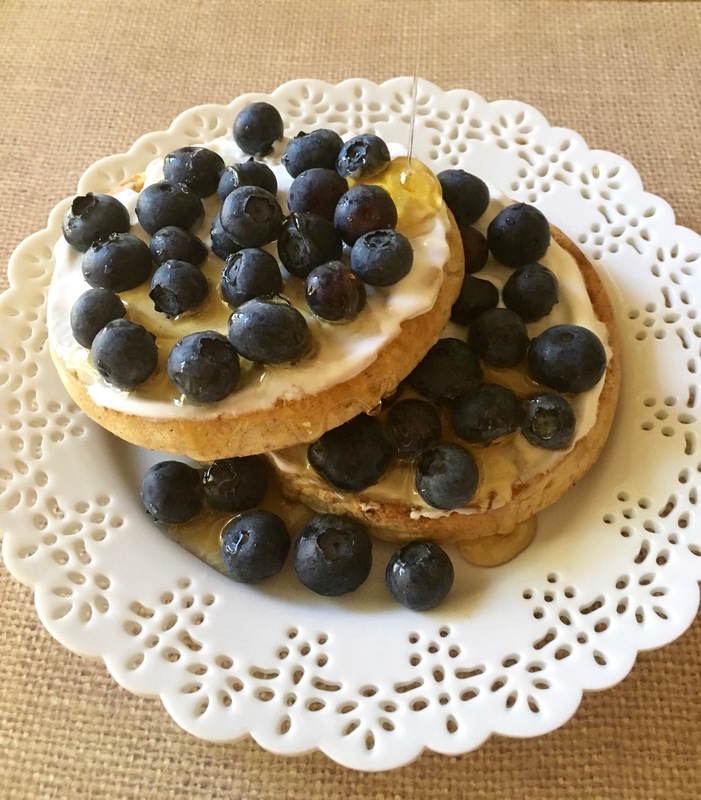 Top waffles with fresh or frozen berries and a drizzle of honey. Add spinach, kale, peppers, or tomatoes to an egg scramble. Make a parfait of yogurt, granola, and peaches (or other fruit). Make mini frittatas: bake eggs, cheese, and veggies like broccoli in a muffin tin (great to grab and go!). Mix mango, nectarines, peaches, berries, or dried fruits into oatmeal. Spread mashed avocado on toast and top with bacon for a quick breakfast sandwich. Add beets or mushrooms to a potato hash. Sprinkle fresh blueberries or other berries on cereal. Experiment with smoothies–they’re a great place to pack in almost any fruit and even leafy greens (without tasting like leafy greens).